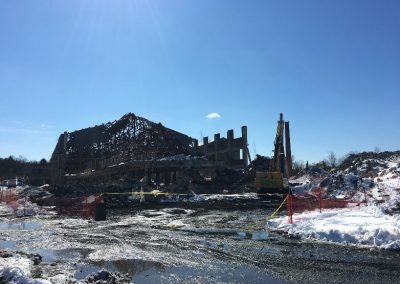 Regardless of a facility’s size or previous purpose, ERSI has the expertise to decommission it in preparation for future demolition, or for it to be maintained in a “caretaker” mode for a period of time. 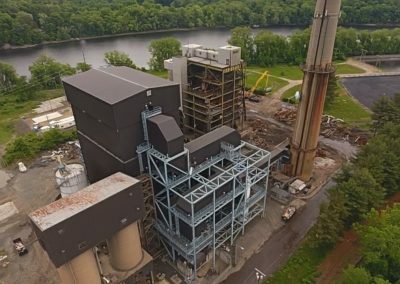 ERSI has extensive experience in selective building decommissioning as well as decommissioning an entire campus. Decommissioning work has taken us throughout the country to pharmaceutical labs; food processing plants and chemical manufacturing facilities. The initial step in decommissioning any site is a survey/site assessment. 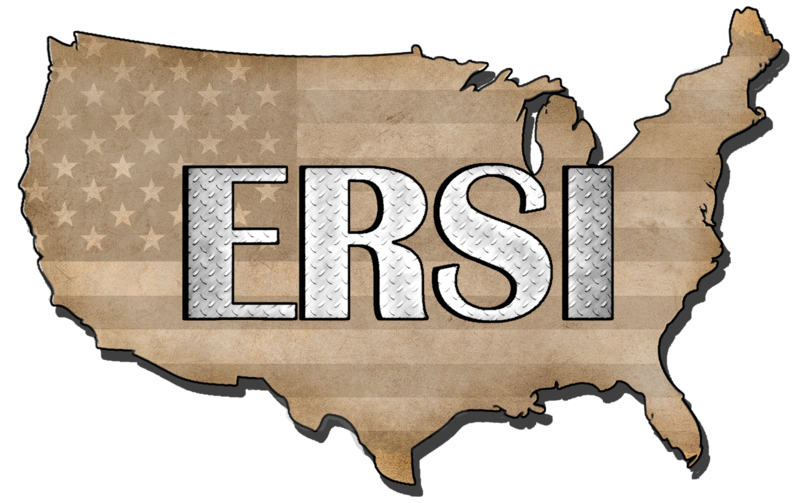 ERSI welcomes the opportunity to work hand-in-hand with corporate consultants; alternately, ERSI is positioned to take the lead and direct the assessment to completion. 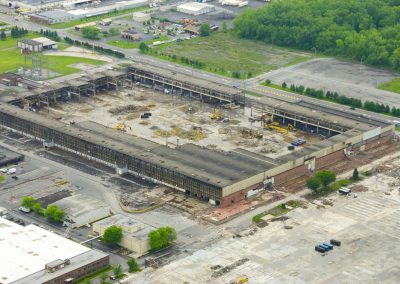 Upon completion of the facility’s decommissioning phase, the site is ready for the next step in its transformation. 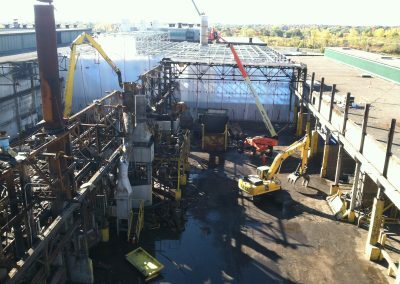 Based upon the survey/assessment, ERSI completes the removal of all hazardous materials at the facility.